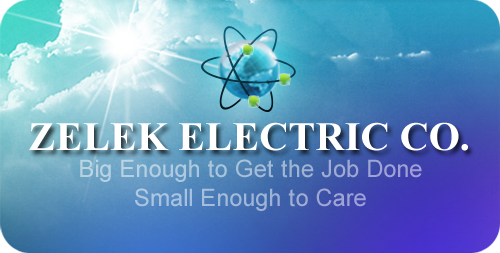 ZELEK ELECTRIC CO. is a family owned and operated electrical contracting business located in Old Lyme, Connecticut. Since 1983, our qualified and dedicated staff has provided electrical services and installations throughout Connecticut and the Shoreline. We have over 42 years experience in the electric field and strive to provide personalized service to all our customers. Check out our Products & Services so that you can see what we have to offer.! All rights reserved © 2014. Zelek Electric Co.